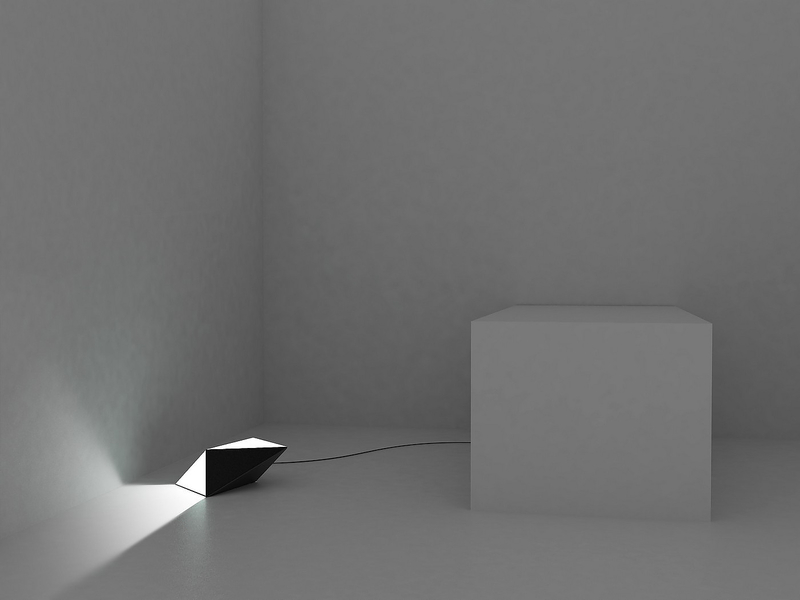 HomeBlogHome DecorBAT Lamp by Julien de Smedt. 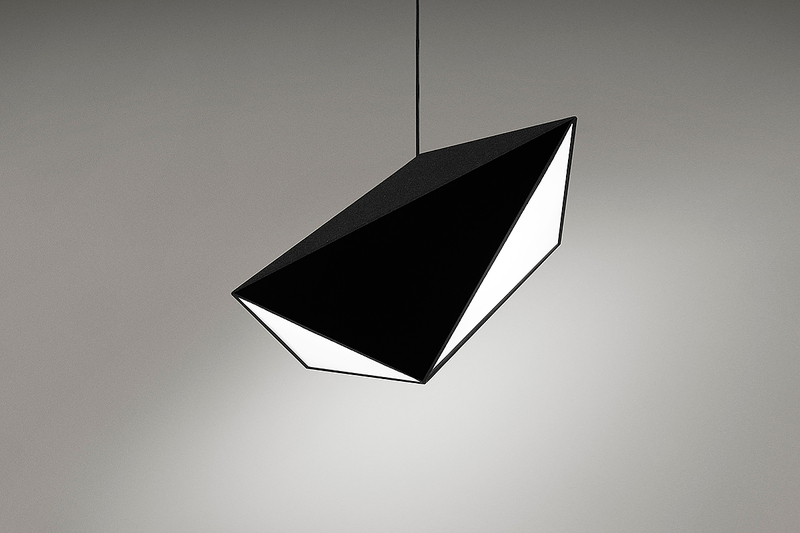 Painted in black color with a strict multi-faceted shape, the Bat lamp is sleek yet imposing, but most importantly flexible. 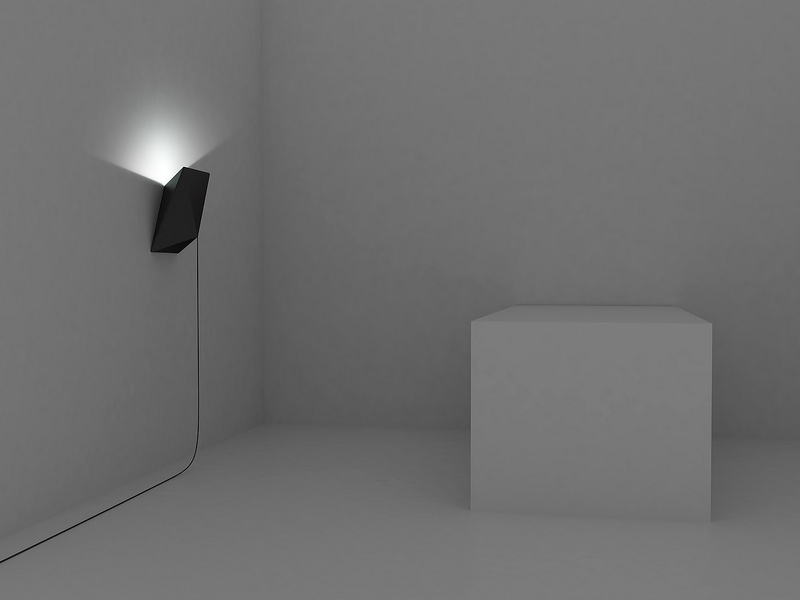 It can be used as either a ceiling lamp, a wall lamp, or stand by itself as a table lamp or even floor lamp. 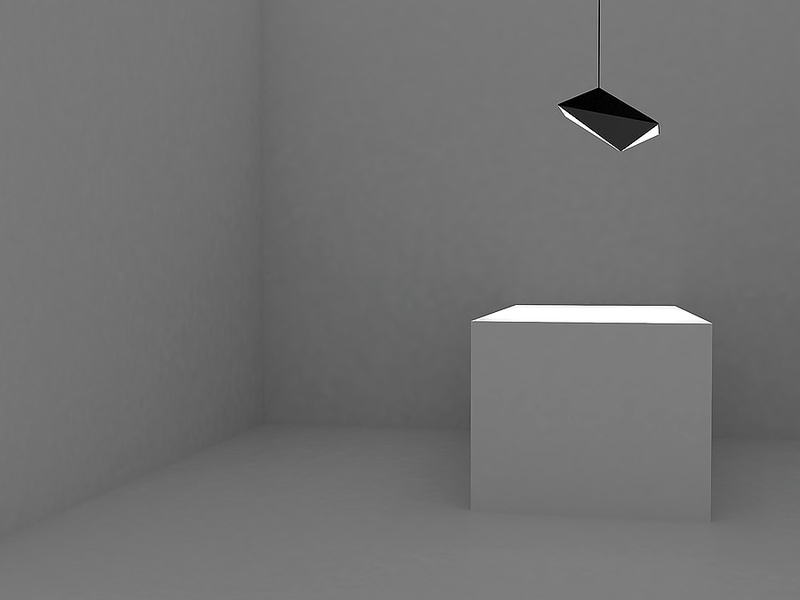 No matter how one decides to use the Bat lamp it always remains equally elegant and stylish. A great example of a form translating into function.